While she is only partway through her weight loss journey, Lindsay has already lost 8 pounds, gained 4 pounds of muscle, and lost 4% body fat in just 3 months. 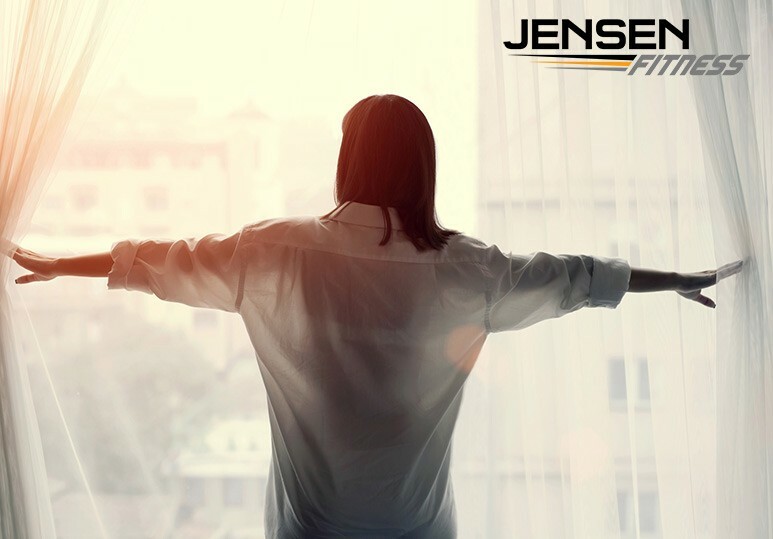 Learn how working with Jensen Fitness’ Calgary personal training team helped her take control of her health. Lindsay was a high-level athlete throughout her youth, and her entire fitness routine centred around sports. After Lindsay quit soccer, her lifestyle became very chaotic, and she bounced around trying different things, trying to find the right solution to her health concerns. Unsuccessful attempts left her feeling hopeless until she discovered Jensen Fitness’ Calgary personal training facility. The A-Ha moment which inspired Lindsay to change her lifestyle was when she read that “nothing will change if nothing changes”, and she committed to weight loss personal training with the Jensen team. The Jensen team helped her achieve success by creating a routine. Lindsay started off training with Mike, whose sports-based and science-based approach clicked with her training style. Mike’s expertise helped Lindsay expand her knowledge of fitness and exercise. Additionally, Lindsay’s personal trainer took the time to understand what motivated her, and what would help her get the quickest results. Lindsay found the experience at Jensen to be positive and supportive. She adds that the atmosphere at Jensen Fitness isn’t aggressive or intimidating. Instead, it is authentic and supportive. 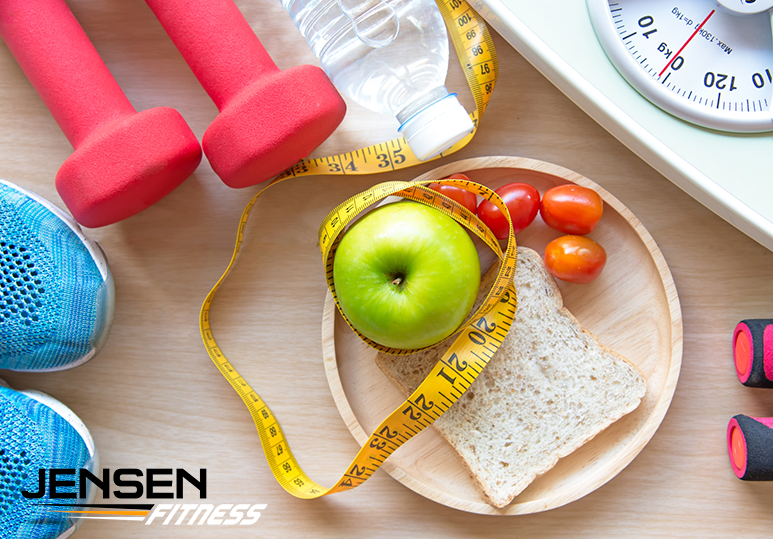 Jensen Fitness provides its clients with a sense of pride in their workouts and their health. They provide a science- and sport-based training system. Lindsay found Jensen’s level of support from all of the trainers to be phenomenal. Everyone leads by example and encourages people to work harder and constantly improve. To find out more about how our qualified personal trainers can help you start your own personal weight loss journey, contact our Calgary gym at 403-200-0199 or fill in our online contact form.